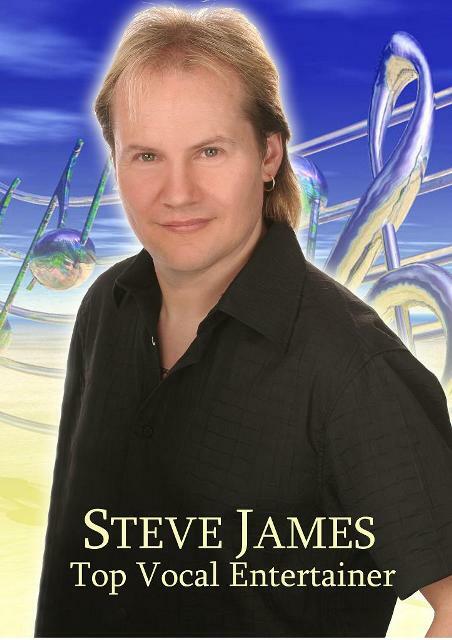 Steve has been singing for over 30 years at venues across The UK & Europe. His material ranges from The 60's to present day covering the likes of Elton John, The Eurythmics, Womack & Womack, T-Rex, Gary Barlow, Trammps & Billy Ocean. Steve also plays live guitar.